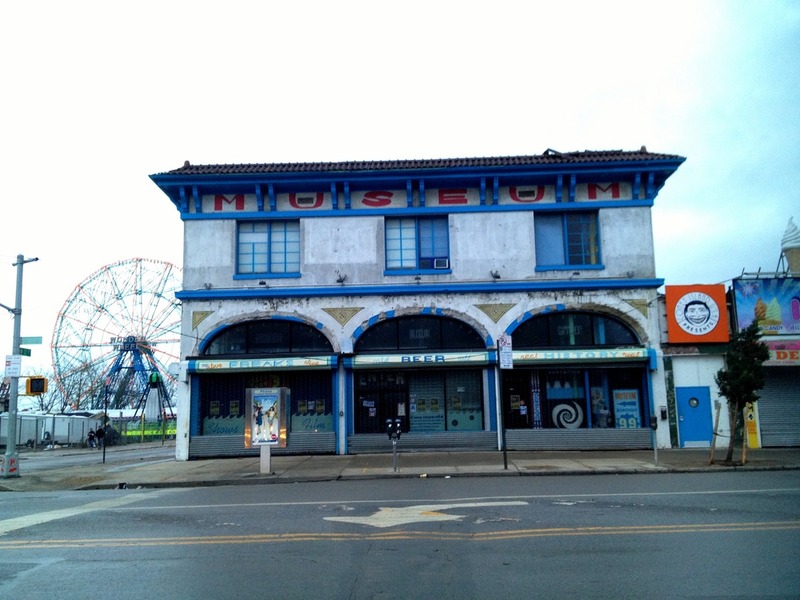 The interior of the Coney Island USA building has suffered major flood damage, with waters flooding the entire ground floor up to 6′ deep. This entry was posted in Uncategorized and tagged Coney Island, Coney Island USA, Hurricane Sandy. Bookmark the permalink.